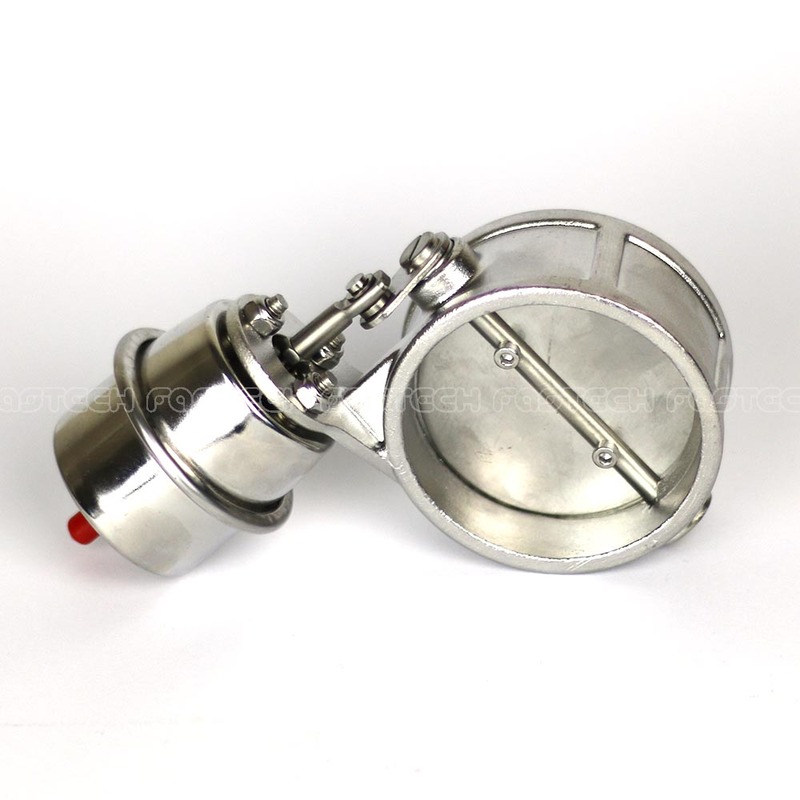 This Exhaust Cutout Valve, also known as Bi-modal exhaust valve / Exhaust Control Valve (ECV) is great for reducing the sound level of a loud exhaust. 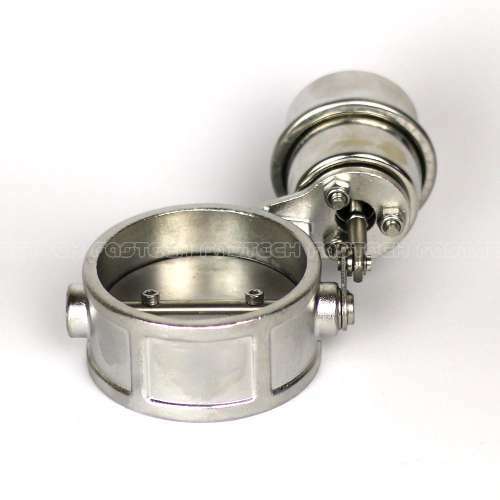 For example, if you have twin 2.5″ pipes out of your rear muffler you can use this on one of the tips rather than adding additional mufflers in your exhaust system. This valve is for use with turbocharged vehicles and will open that valve when boost reaches roughly 1 BAR / 15 PSI. 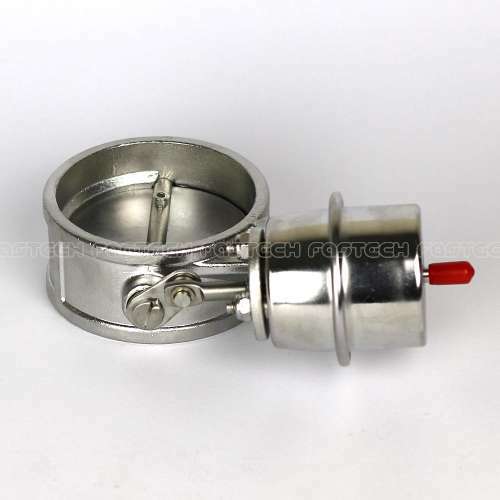 Allowing a quieter exhaust when driving around normally. 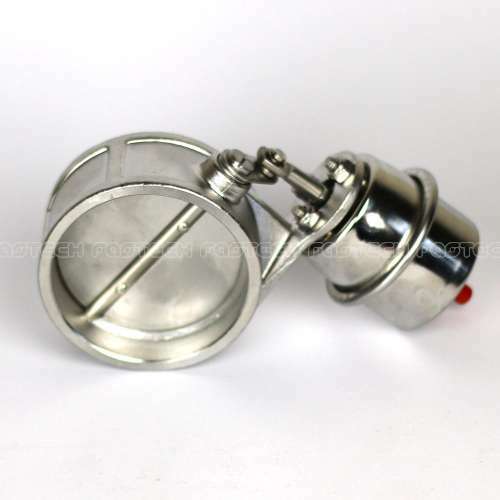 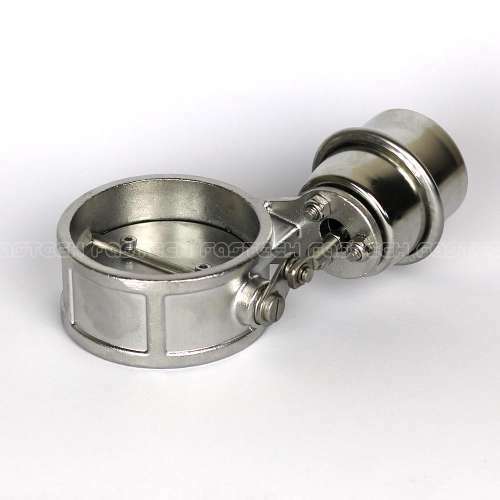 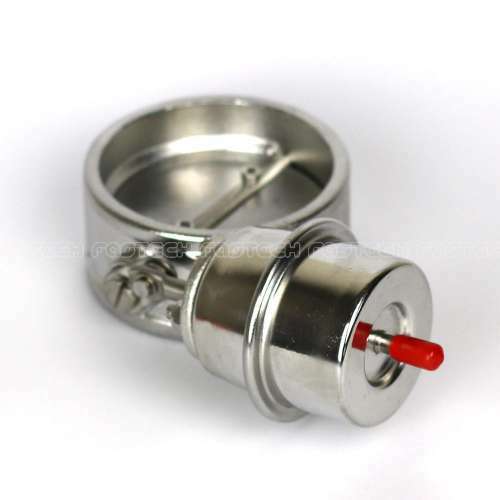 Use this exhaust cutout valve in conjunction with our Electric Exhaust Valve Controller allowing you to keep the valve closed even when on boost.